Cozy Exceptional Coil Cleaning and Heat Exchanger Services in the GTA! When it comes to the heat exchanger and coil cleaning, it is advisable to call an expert to do the job. Finding the right individuals with excellent services is not as easy as it sounds. However, the residents of Toronto now have a reason to smile. 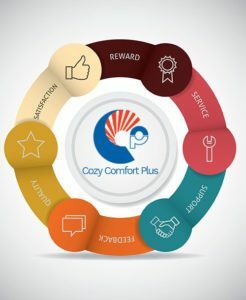 At Cozy Comfort Plus, we provide; repairs, services, and Tune-up’s for heating and Cooling Services. Our HVAC Company offers the immaculate services you need. Why and how often should your coil and heat exchanger be cleaned? Cleaning saves you from costly repairs and replacements caused by the breakdown of equipment. Dirty coils and heat exchangers lead to loss of power as clogging slows the transfer of heat. You, therefore, end up spending more on electricity bills. The dirt also leads to overheating. It can shut the system down entirely and result in costly repairs and replacements. We advise you to have them cleaned at least once every year. That way, any problems can be identified and dealt with early enough, before they result in damage. Feel free to schedule an annual cleaning and maintenance routine with us. What makes Cozy Comfort Plus outstanding? 1. 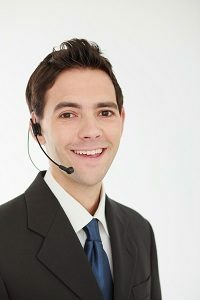 We have a team of well-trained technicians with years of experience. 2. 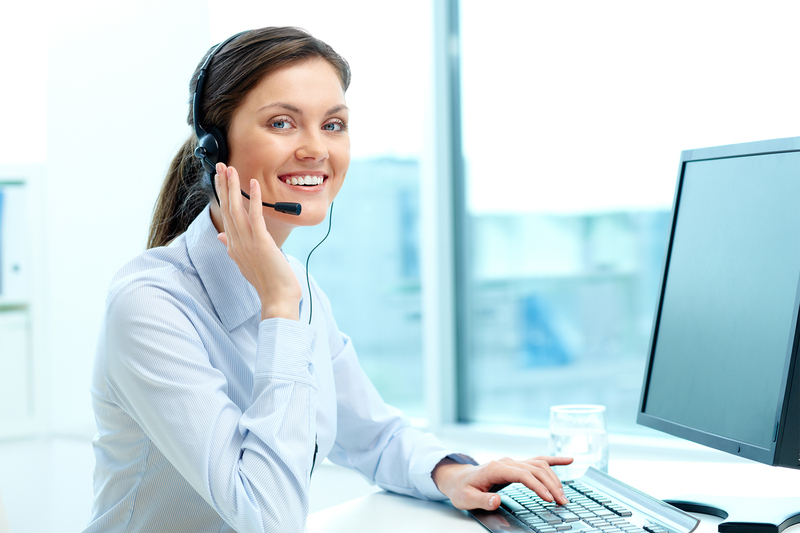 Once you contact us, you get the response right away. 3. We offer high-quality cleaning services at affordable prices in Toronto and the GTA area. 4. We provide flexible HVAC services. You can call for emergency cleaning or book an appointment. We avail our services whenever it is convenient for you. For excellent heat exchanger and coil cleaning services, we are the company to call. Do not hesitate to contact Cozy Comfort Plus today. We guarantee your satisfaction.